1st & 3rd Tuesday at 6 P.M. 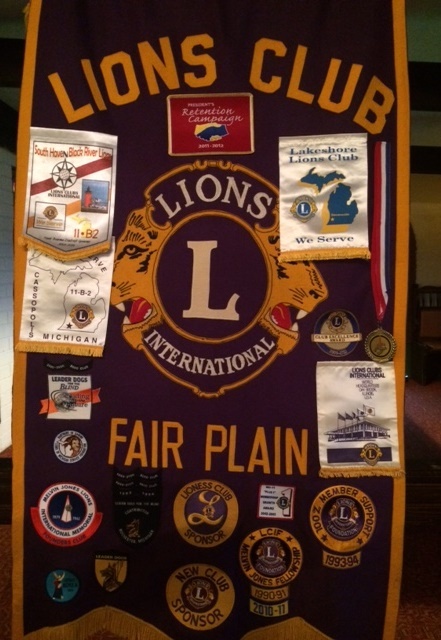 The Benton Harbor-Fairplain Lions Club was chartered in May of 2007 with the merger of the Benton Harbor Lions Club and the Fairplain Lions Club. 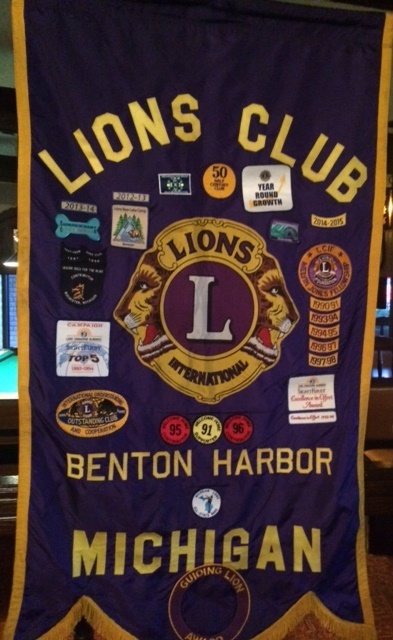 The Benton Harbor Lions Club had been chartered in November 1934 and the Fairplain Lions Club in December 1967. Our Mission: To provide the less privileged members of our service community with vision exams, eye glasses and hearing support, and to support the youth of our service community by sponsoring activities and programs that promote the highest values and philosophy of Lions International. Please join us! 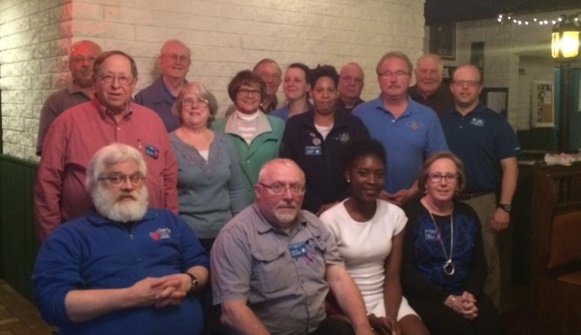 Our club meets the first and third Tuesday's of the month at 6:00 P.M. at Babe's Lounge, 565 Riverview Dr., Benton Harbor, Michigan. We do not meet the months of July & August. If you would like to join us and see what Lions is all about, you may e-mail us at bhfplions@sbcglobal.net so that we can plan for your attendance.